​We welcome and encourage you to call us at our number below for all your immediate needs. If you prefer you can e-mail us or simply fill in the request form on this page. 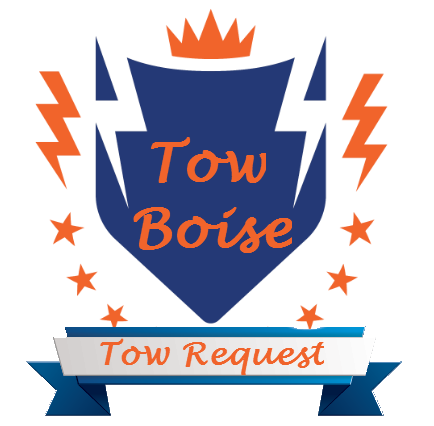 Our towing and roadside assistant will be back with you as soon as possible.